Garnier has a new coupon! 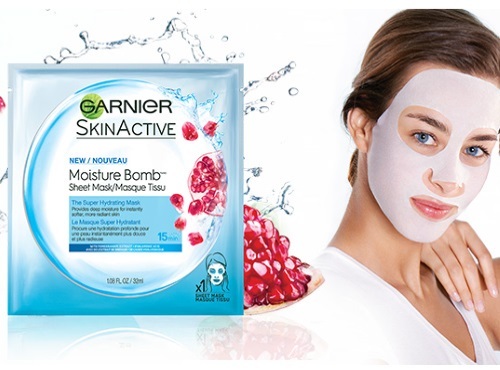 Save $1 off Garnier Moisture bomb sheet mask! These are super cool and inexpensive, I saw them for $2.49 recently. I got a sample of this to try out earlier, I would definitely buy them myself.